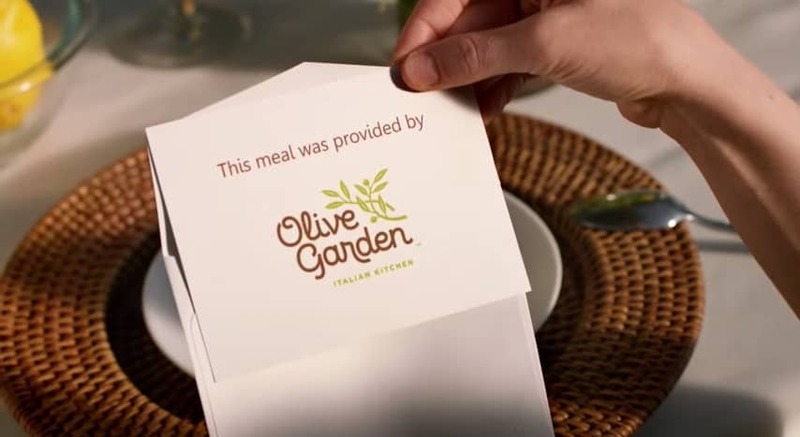 We recently helped create custom digital calligraphy for an Olive Garden Commercial. We worked with the creative director of the commercial and were able to create this custom card which the diners open at the end of their meal in Napa Valley, CA after dining on the Olive Garden Italian Kitchen Cuisine. 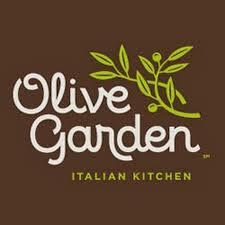 We had fun with the creative process designing and printing the calligraphy for the Olive Garden Commercial. 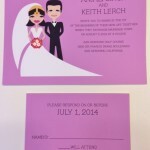 If you’d like to work on a Calligraphy or printing project please call us at 415-626-0461, if you’re not in the San Francisco area toll free at 1-866-626-0461, Email us at info@hyegraph.com or stop by at Hyegraph Invitations & Calligraphy at 3 Embarcadero Center, San Francisco, CA 94111. We look forward to being creative with you!